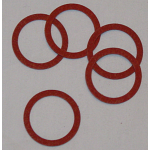 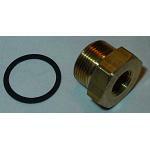 Inlet fitting gaskets for carburetors with 5/8" diameter inlets. 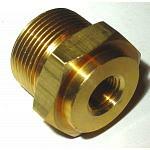 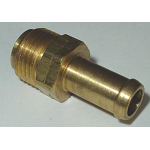 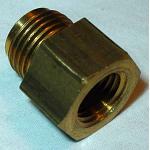 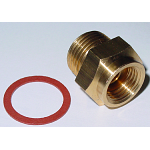 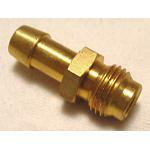 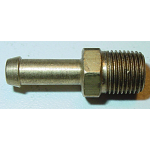 Extra thickness and nylon material helps correct leaking inlet fittings. 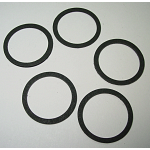 Inlet fitting gaskets for carburetors with 7/8" diameter inlets. 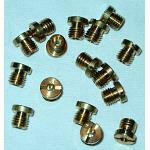 Holley carburetors with 7/8" inlet threads.